Yo guys! Sorry it took me 2 weeks to finally make a write-up about my trip. By the way, I travelled to Coron last October 23-26, just a few days after Typhoon Juan hit Phils. Good thing it didn’t hit Palawan (but still, I feel for those who were terribly affected by it.) Anyways, I’ve gathered all the bits and pieces you need to know before you go to Coron. I do hope this post would be of great help to you. 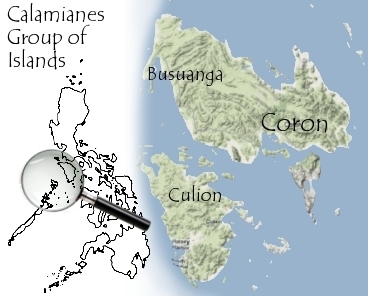 Coron is a second-class municipality (Wikipedia says first-class) located among the Calamianes Group of Islands in Northern Palawan. Its main industries are fishing and tourism. Coron has been listed in Forbes Traveler Magazine's Top 10 List of Best Scuba Diving Sites in the World because of its magnificent Japanese shipwrecks from World War II.